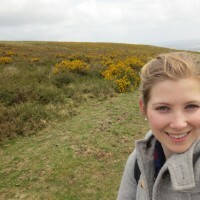 Emily is a currently working towards completing a Master of Arts in Public History. She is interested in the process of re-creating history in theatre. As part of her research, Emily will be researching a 19th Century shooting outside of Ottawa. The focus of her MRE will be to create a play from this research, documenting the evolution and development from script to performance.